SALWAY — Martha Magdelena Salway passed away at the Bethany Care Centre on March 1, 2000, at the age of 90 years. 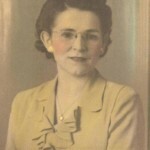 She will be lovingly remembered by her daughter Millicent Redford of Eugene, Oregon; two sons, Alfred Salway of Ronan, Montana, and John “Jack” Salway of Kelowna, B.C. ; her sisters, Freda Yankee of Calgary, Esther Rogers of San Diego, California, and Rosa Lehr of Irvine, Alberta; as well as her brothers, Edwin Deering of Medicine and John Deering of Calgary. Born Martha Magdelena Helm in Ashley, North Dakota, to Caroline Schaffer and Karl Helm, Sadly her father died before she was born. Martha was raised on a farm near Irvine, Alberta, by her mother who had married Otto Deering. Martha married John Barlow Salway in January of 1928 in Cardston and they spent their married life in Calgary and Medicine Hat. John died in Calgary on November 13, 1983. Martha had many interests. For years she had a doll hospital in her home and fixed dolls every Christmas for local Fire Departments. She was very involved in Genealogy Research and received several awards from the German and Russian Historical Societies. Martha made many, many quilts and was an excellent seamstress as well as knitting and crocheting. Her home was always open to family and friends. 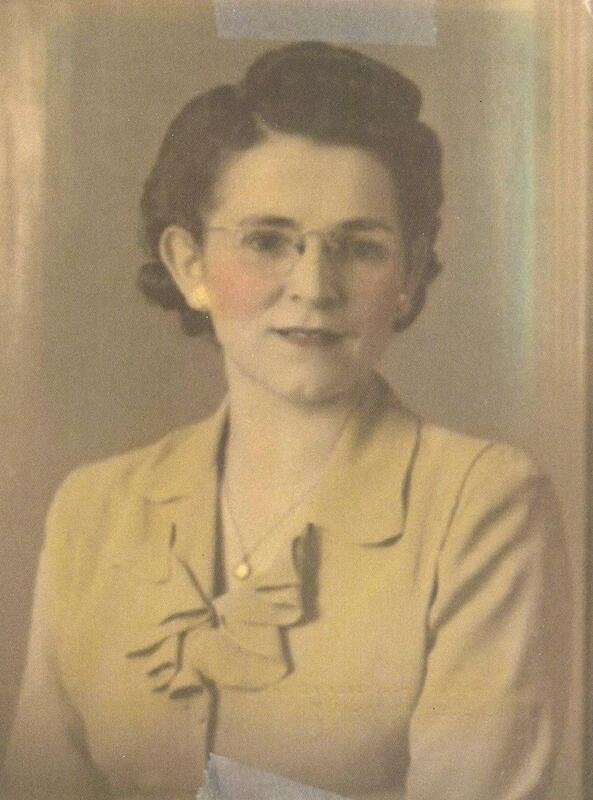 Martha was a faithful member of The Church of Jesus Christ of Latter-day Saints. Funeral Service at PIERSON’S FUNERAL HOME, 4121 – 17 Avenue S.E., on Monday, March 6, 2000 at 1:00 p.m. Interment will follow in the Mountain View Cemetery.